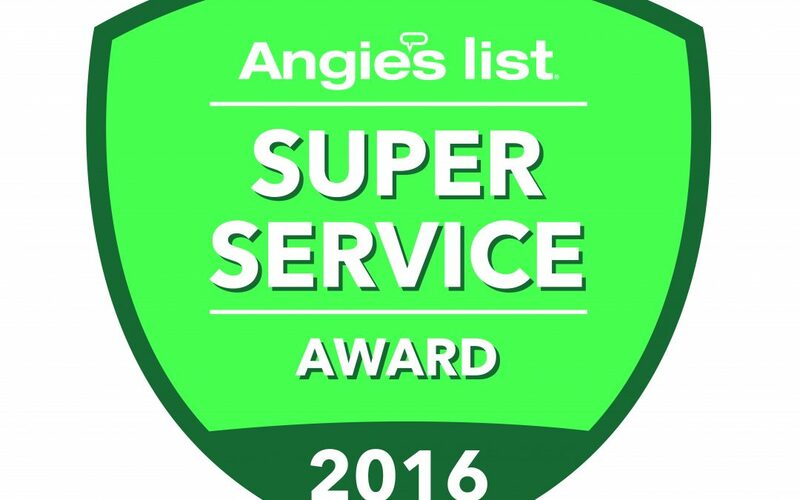 Kings & Queens Pet Sitting (KQPS) has earned the home service industry’s coveted Angie’s List Super Service Award, reflecting an exemplary year of customer service to members of the local services marketplace and consumer review site in 2016. 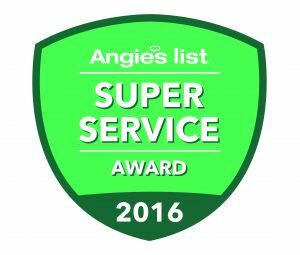 Check out Kings & Queens Reviews on Angie’s List today! How Do I View My Visit Notes? Kerstin on Can My Dog Get Too Hot? 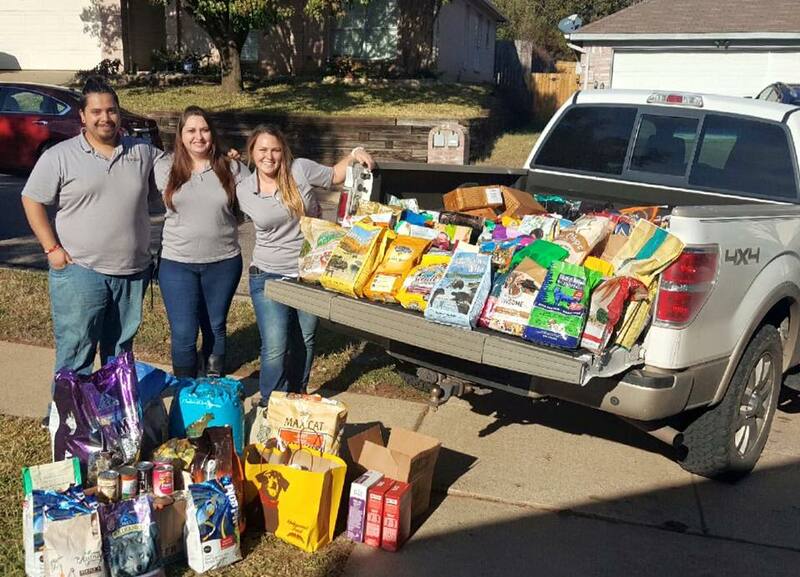 scherreesmith on 10 Reasons You Shouldn’t Hire Your Neighbor or Family To Pet Sit! Lori on 10 Reasons You Shouldn’t Hire Your Neighbor or Family To Pet Sit!